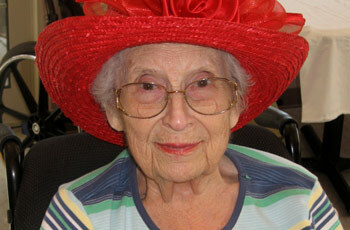 In 1944 our great aunt bought what was to become one of the first Licensed Nursing Homes in the Pacific Northwest. 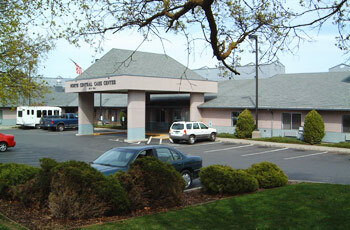 In the late 50's our Grandparents, Harold and Daisy Hyatt bought the building and renamed it Yakima Convalescent. For many years the building was completely full and 100% privately occupied. In 1979 our parents Norman and Carol bought Yakima Convalescent and the recently constructed Yakima Retirement Manor. 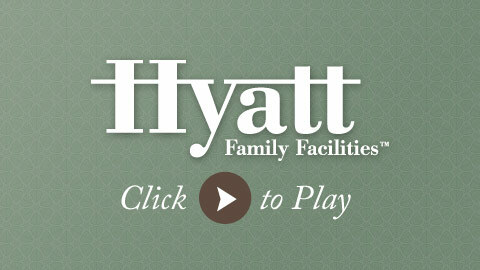 Since then we have taken up the family mantle and formed Hyatt Family Facilities. Now with several facilities in the Yakima Valley and Spokane, quality is, and always will be, our number one priority. Whether you or your loved ones are receiving Short-Term Rehabilitation, Memory Care, or Long-Term Care, when you are in a Hyatt Family Facility you will feel like part of the family in your ‘home away from home’. 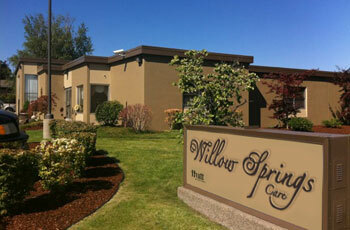 At Willow Springs Care & Rehabilitation, we have created a clean and comfortable 'home-like' environment where you can put your trust in our loving, highly-trained Caregivers and Therapists. Whether you are dining in our elegant Dining Hall, working with your Personal Therapist in our Rehab Gym, or tending the flowers in one of our gorgeous Courtyards, you will not believe this is a nursing home! 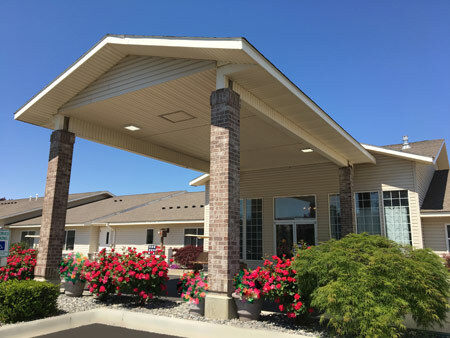 Landmark Care & Rehabilitation is a licensed skilled nursing facility serving chronically ill, terminal residents and patients needing respite or restorative care. Here you will find a total commitment to providing individual, personalized attention and quality professional care. Everything about Landmark is bright and airy with sky lights and extra large windows . There are two very welcoming day rooms, two large dining rooms, a lovely private dining room for family special events, even a hair salon. A distinctive large covered patio is an ideal gathering spot. Everything has been beautifully appointed to make residents and guests feel genuinely as comfortable as they would at home. 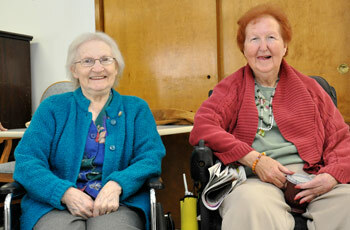 Selah Care & Rehabilitation is part of the local neighborhood and always has been. It is the ideal close-to-home location for families living in this area. There is a very homey, cozy feel at Selah, and it is always festive with seasonal decor. The facility is built around a sun-filled central courtyard. There are daily activities in the large common room as well as rehabilitation therapy available to all residents. But a high level of individual quality nursing care is always the number 1 priority. 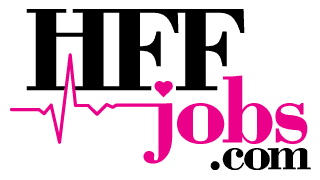 North Central Care & Rehabilitation is owned by the Hyatt family. For four generations the Hyatt family has been committed to providing residents and their family outstanding care while respecting privacy, dignity, and doing everything possible to enhance the quality of life for your loved one. Retirement living the way you've always dreamed - wake each morning to a beautiful, private apartment with carefree living... leave behind your worries of skyrocketing utility bills, expensive insurance and food costs, and backbreaking home maintenance. Relax and enjoy a peaceful, healthy lifestyle designed to enrich your mind, body and spirit... that's the Amber Hills lifestyle.